I wanted to bring to your attention the fact that our Foodbank Project Manager, Ian Birchmore is retiring from working for the foodbank. Ian has worked tirelessly, and served us extremely well and there will be an opportunity to thank Ian for all his work at a future event. We are now however looking for someone to replace Ian as a paid foodbank Project Manager and we need your help. 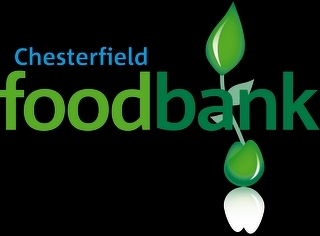 Overall responsibility of the job: To lead a team of volunteers to ensure that all areas of the foodbank centres for Chesterfield Foodbank are run efficiently and to a high standard, in accordance with The Trussell Trust franchise model and statutory requirements.